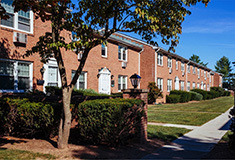 Callahan Construction Managers completes 492-unit Elevation Apartments at Crown Colony - 492-unit project owned by the John Flatley Co.
114,454 s/f lease at 301 Binney St. in East Cambridge, Mass. 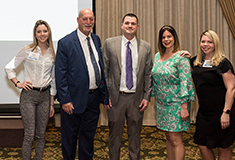 Randolph, MA The New England Real Estate Journal held its South of Boston Summit on March 20th at The Lantana, 43 Scanlon Dr. in Randolph, Mass., with the South Shore Chamber of Commerce and the South Shore Economic Development Corp. Over 250 people were in attendance. 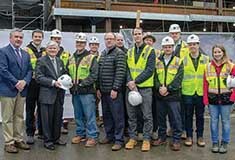 Boston, MA To celebrate the renovation and expansion of the Henry Goldman School of Dental Medicine, Boston University and Shawmut Design and Construction hosted a topping off and beam signing ceremony at 100 East Newton St.
Sudbury, MA JSA Inc. worked with Epoch Senior Living and National Development to make their newest senior living campuses in Massachusetts, a reality. 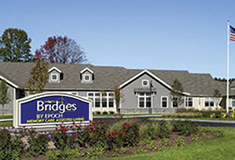 Bridges by Epoch in Sudbury, a 43,088 s/f structure, consists of three, 18-unit (20 bed) households. 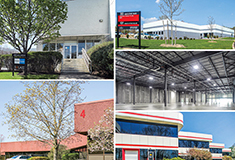 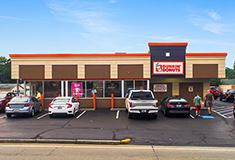 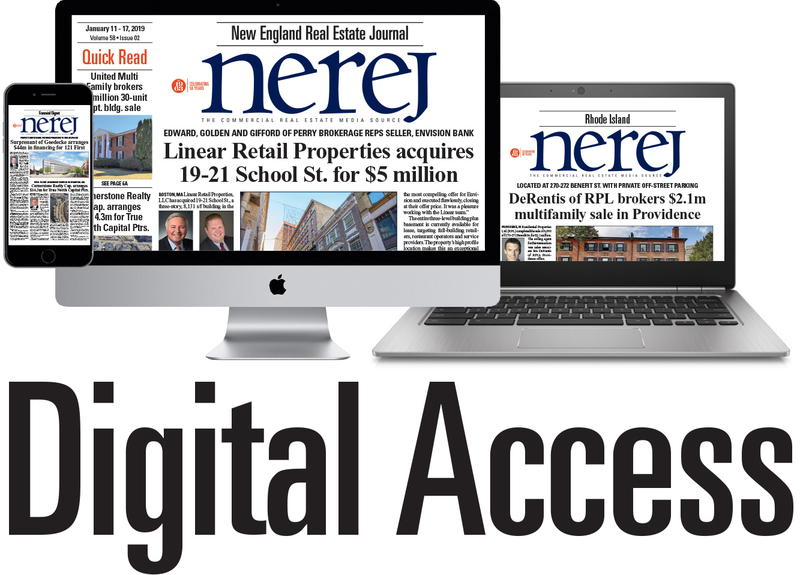 North Providence, RI Marcus & Millichap completed the sale of 139-143 Hollis St., a 22-unit apartment building located in Framingham, Mass., and 1484 Mineral Springs Ave., a single tenant net leased Dunkin Donuts located in North Providence.